Card@Once is your financial institution’s comprehensive solution for secure, in-branch card personalization and instant issue debit and credit cards. 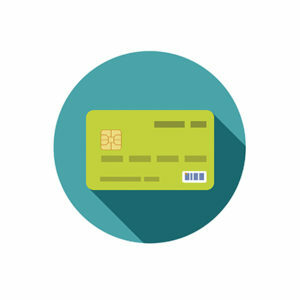 Our instant issue solution enables your branch staff to distribute personalized, fully functioning cards onsite – so your account holders receive their new or replacement card in minutes instead of days. Card order is submitted via webscreen. Data is encrypted and securely transmitted for processing. Encrypted data is securely sent to the Card@Once printer where it is programmed in seconds. Account holder leaves the branch with a fully personalized card. Next Steps: Contact your Harland Clarke account executive, Request a call or call us directly at 1-800-277-7637. Card@Once is a registered trademark of EFT Source, Inc. U.S. Patent No. 8,429,075.